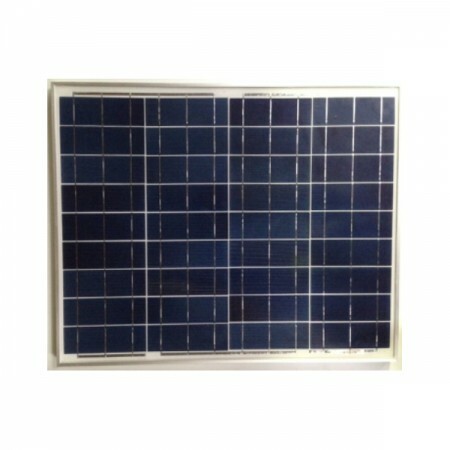 A quality 12V (36 cells) module from Daqo New Energy, a NYSE listed company. Suitable for Off-grid system application and compact enough to be placed inside a medium travel luggage to light up the homes of the disadvantaged in the developing world. 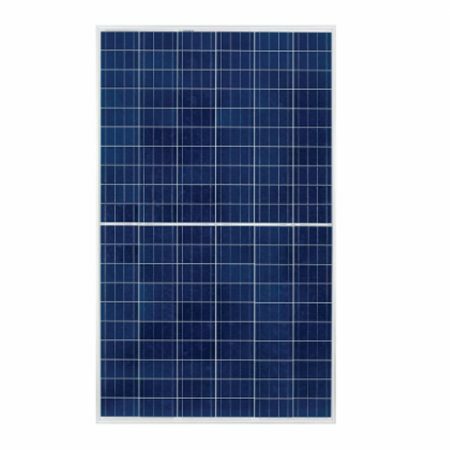 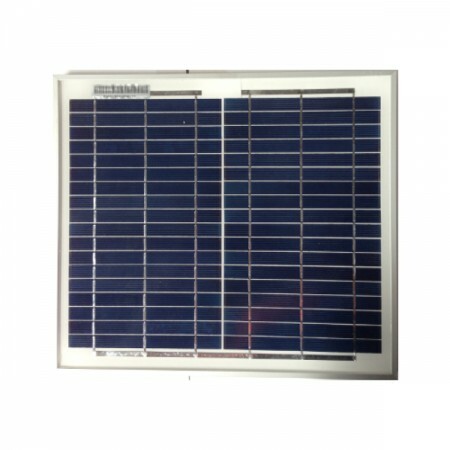 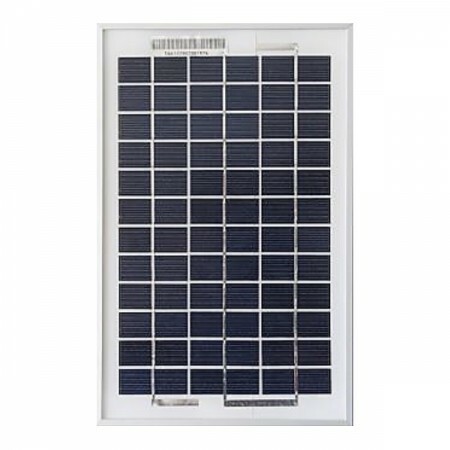 Category: Solar Panel Brands: Daqo.